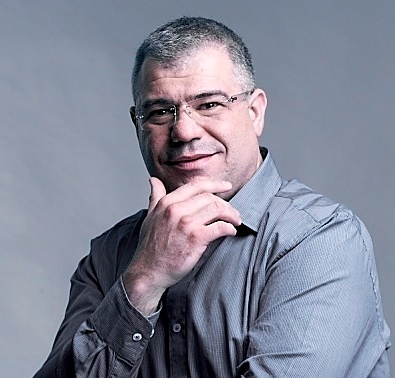 I bet you Aki could klap my hideous ADSL issues in their moer with his eyes closed sommer. Another future trend? Computers and robots doing jobs that used to be done by people as well as (sometimes life-saving) tech being implanted under our skin. As it is, there’s an implant that can sense the release of a hormone your body produces a few hours before you have a heart attack and can alert you and your doc with your phone! Anyway, while I could blab about exciting new technology for days, it’s time to shop, shop, shop! The Foschini Group were kind enough to spoil me with a R500 shopping voucher and this is what I came pretty close to blowing it on. 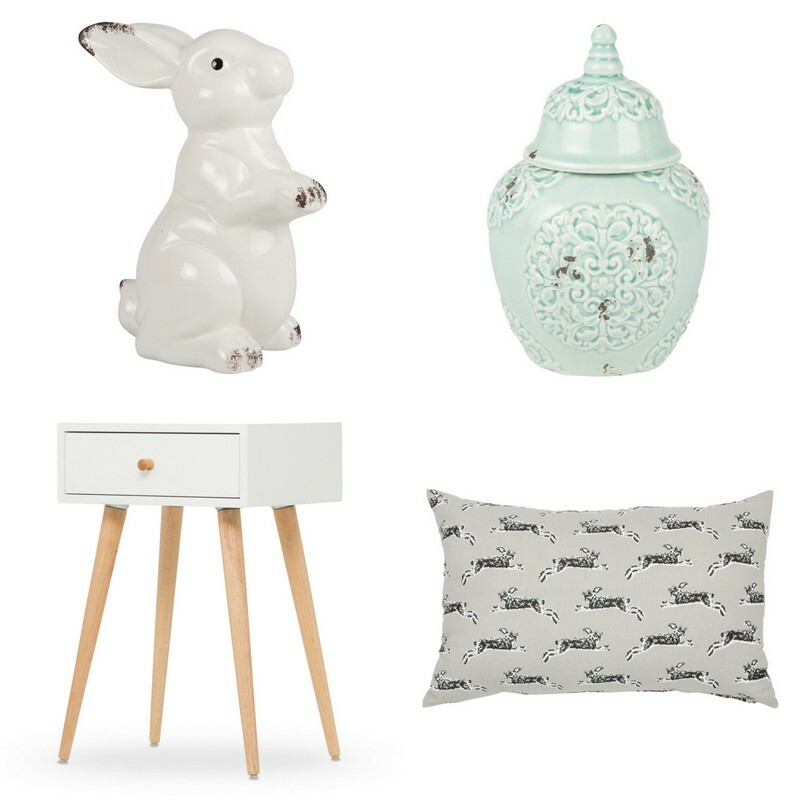 Going clockwise: Standing rabbit R229, Antique scroll jar R129, Hares print cushion R229 and retro pedestal R899. I thought the bunny would be a great mate for Galiano (my beloved ceramic unicorn), and that the jar would look awesome in my all white bathroom, (the perfect way to store cotton wool balls before I employ a robot to dole them out.) As for the pedestal, I’ve actually had my eye on it for sometime but realised it was an in-store purchase only, as is all of @home’s furniture. Drat! 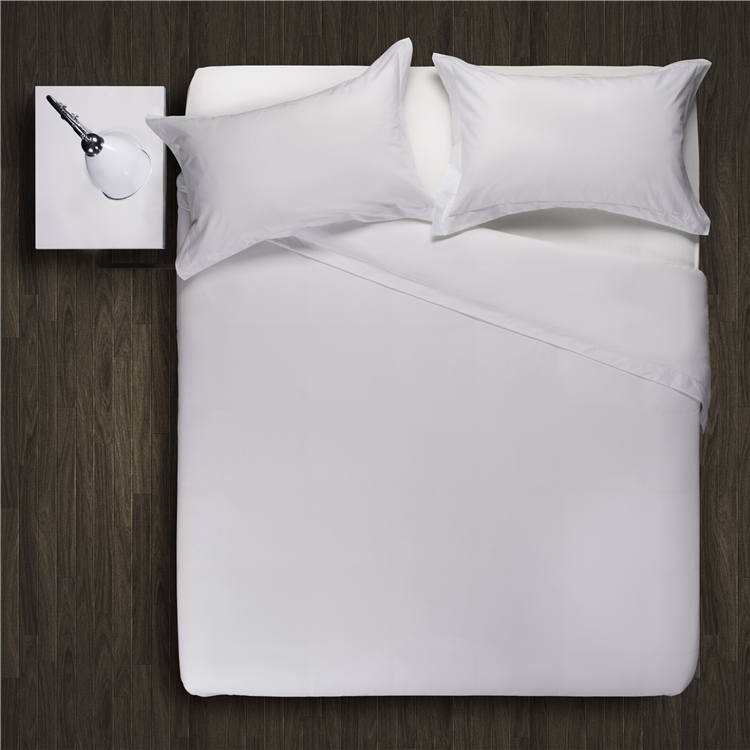 In the end, however, my practical streak won through and I finally decide a new white Oxford duvet cover and pillow case set (R549) with a 200 thread count. Just looking at this pic is making me sleepy. I pretty much marinate in self-tan every few days so I go through white linen – the only type I hard-headedly choose to use – at a rate of knots. I love that this baby feels super soft and doesn’t require much ironing but let’s be real here – his estimated life span is four months and that’s if he’s a fighter. As for the ordering process, luring him into my Xen-Tan-scented lair was easy – I simply popped my credit card details (but could’ve used a store card from any Foschini group store if I’d had one), selected standard delivery (R50) and BOOM – three working days later he was on my doorstep. All the while, I was kept in the loop regarding his journey towards me via e-mail. Also, had I been in a rush, I could’ve also opted for Express delivery (R75) which sees your item arriving the very next day, provided you place the order before 2pm and live in Cape Town, Jozi or Durbs. Can we get a slow clap for a slick, easy shopping experience all round? I don’t know about you, but I’m completely obsessed with online shopping (have been for years actually, but had to blow my cash monies off-shore) and now can’t wait for more SA store’s to finally get with the programme.